AeroScale :: Best Starfighter Ever? 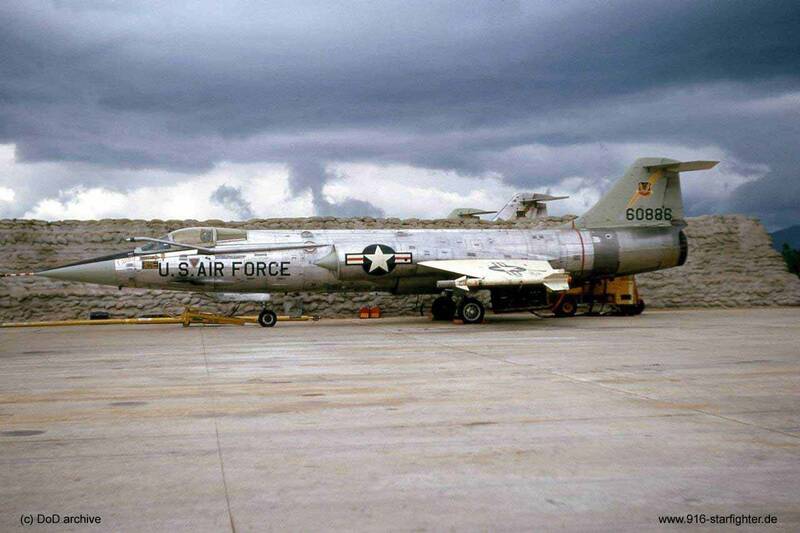 The best Starfighter ever? OK, so I don't mean the absolute best. I mean my best. I’m going to build Italeri’s 1/32 scale F-104C and throw everything at it - aftermarket, scratch building, and as much time, patience and money as I can muster. The objective is to build my best model ever and take as long doing it as the kit and my ideas demand. I must admit to a love/hate relationship with Italeri’s 1/32 scale aircraft kits. 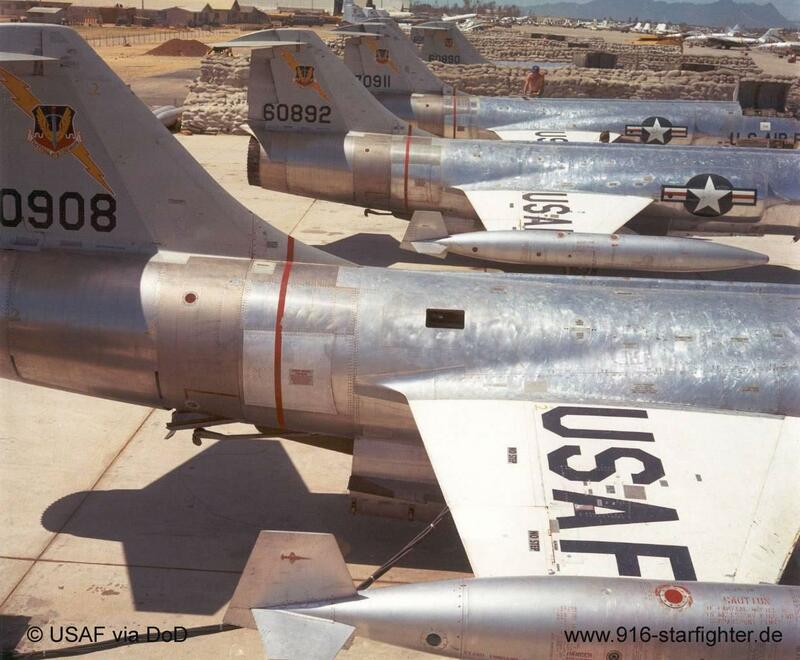 I love the subject matter, especially the cold war jets, but I hate some of the sloppy moulding and poor engineering. Anyone who followed my Mirage IIIc build will know it was a real trial. And yet when I look at all the kits in my display case it’s the Mirage I enjoy the most. Perhaps because it tested my skills and patience, I feel a glow of satisfaction whenever I see it. 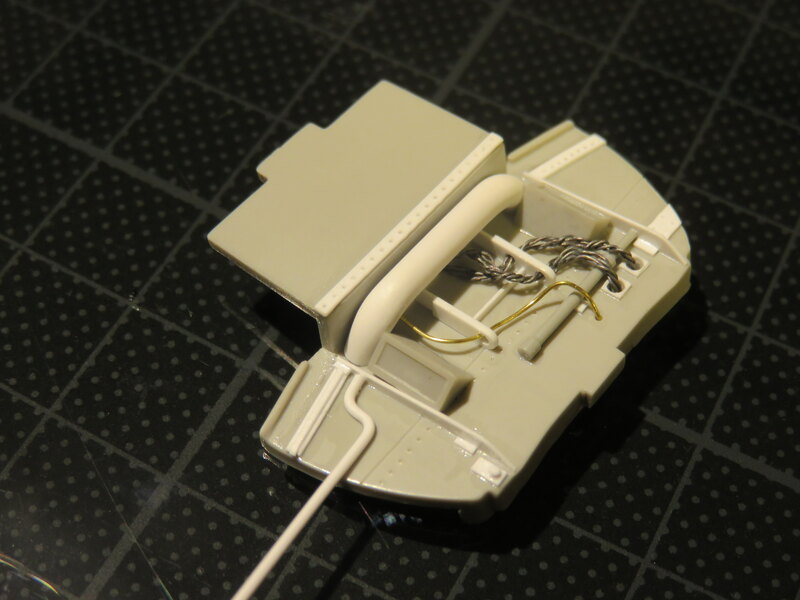 If you want to know why it tested me, then check out the blog here on Aeroscale. By the way, I’m sorry about the missing photos. They are a victim of Photobucket’s now infamous third party hosting policy. I’ve switched to imgur. 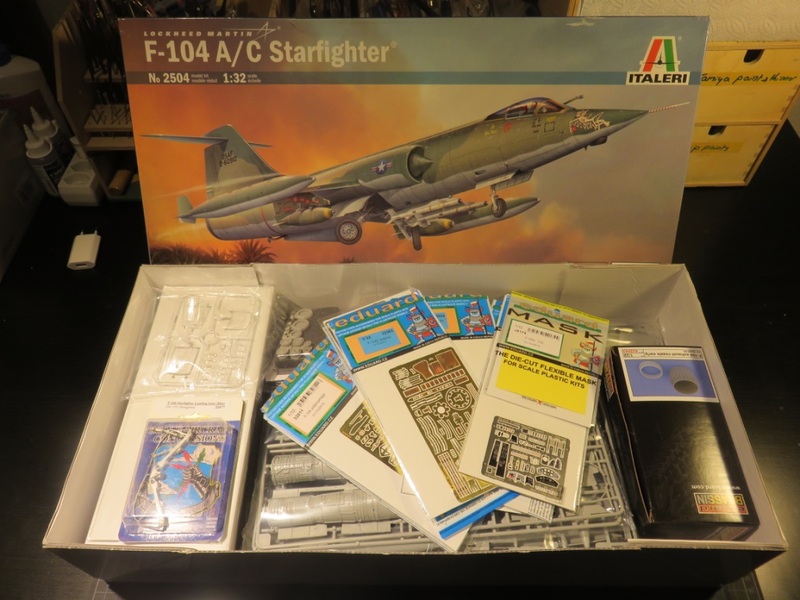 Now its on to the F-104C, which seems to be one of Italeri’s better 1/32 scale kits based on the evidence of other modellers and a quick look at the kit parts. Not flawless by any means, but not unbuildable either. My plan is to make an early Vietnam war version in natural metal. To help it along I invested in some Eduard goodies including interior and exterior photo etch, resin exhaust nozzles and resin wheels. I have metal landing gear too. I also bought a resin ejector seat but I got the wrong one (damn). 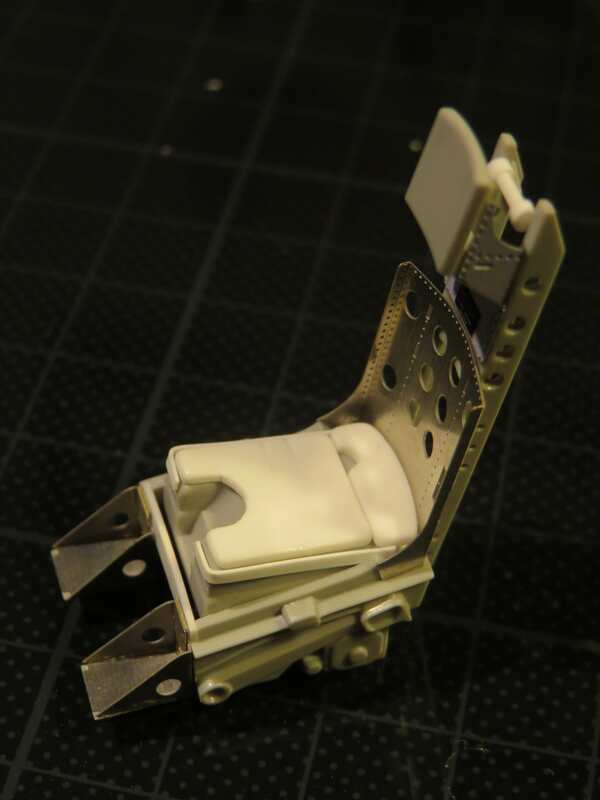 I’ll be using photo etch and scratch building to enhance the kit seat instead. Thats the plan. Here are some photos of my subject, an F104C of 435th TFS, Da-Nang 1965, and some of the goodies that will contribute to the finished model. If you want to help me out with references, memories or any other suggestions then please feel free to join in the fun. And of course follow along and comment if you want to, but don't feel obliged. Cockpits. We nearly always start with cockpits. This kit isn’t any different. My first step before assembling anything was to gather reference material. It’s not easy finding complete 360 degree views of the interior, especially the area behind the ejector seat, so I ended up gleaning as much as I could from various photos on the internet. If you’re reading this and can add anything, please drop me a pm or feel free to post some images here. These are the best I could come up with. Right after that I removed and cleaned the Italeri ejector seat parts. I can see a lot of test fitting in my future as both the Italeri and Eduard instructions can be just a bit vague and some attachment points look flimsy. 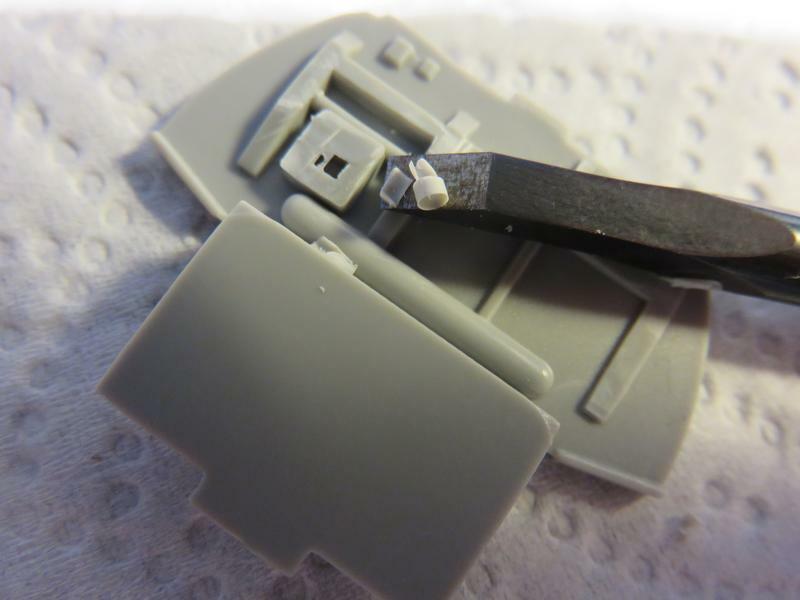 This work is going to need the modellers best tools - patience, care and experience. It feels good to be making a start. Looking forward to seeing you work your "magic" with the Italeri F-104C. Nothing like starting with that clean canvas. Looking forward to seeing your progress in your next update. Welcome back Steve after the 1/32 Mirage III saga! Look forward to seeing you work your magic on this one. Its great to have you along. I'm hoping there will be fewer trials with this kit, but let's see. Whatever happens your advice, encouragement, expertise and constructive criticism has become part of what I look forward when I start a new kit, so thanks for looking in. 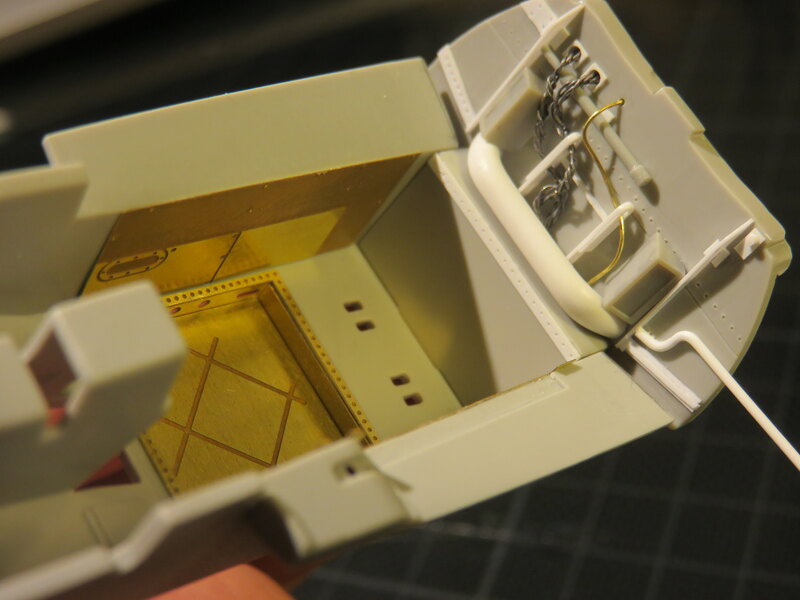 …and I’d better add the PE parts to the cockpit floor so I can see if they have any impact on the other parts. 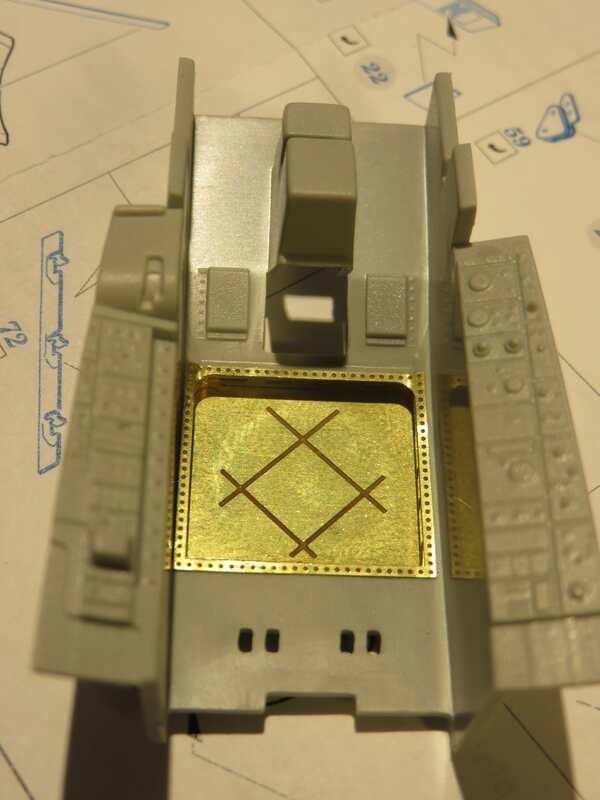 That fellow modellers is how I ended up making a big hole in the cockpit floor and adding the photo etch as a route to scratch building some detail on the rear bulkhead. Rational? You decide. This is what the hole looked like. Oh wow, this is going to be spectacular. I'm along for the ride. Nice to see you building again. I'm foiling this very same kit over at Large Scale Planes. I won't pirate your thread with any photos, but I think you'll be pleased with the fit of most parts, and the engineering is OK. The only bugbear I found was some of the trench like details on the dorsal and side areas. I'll be sure to check for your updates. Definitely going to follow this. I am keen to try one these Italeri 104s so I will ignore the excesses and see what I can glean for a straightforward build. Its great to have you looking in. I hope to keep us all entertained. Gary, please feel free to post some pics if you want to. I'm going to have a look at your build on LSP anyway. I know your foil technique will be spectacular. Matt, thanks very much and welcome aboard. Michael, yes looking at the kit I think you're right - it will build into a good looking model out of the box. I may have gone overboard a bit, but modelling is my only vice (at least that is what I say in public). More soon, and have fun with your models. Oh, and Harvey, if you are reading this, I don't mean in that kind of way or that kind of model, even we are focusing on the 1960s here. It was never an excuse. It seems to me to be the most fun part when you put down the instructions and are surfing on the edge of what the kit's maker intended ! And then you need to untangle a mess of steps required so you don't shoot yourself in the foot later. Yes, I reckon you're right, especially about the creativity part. A fun build and a satisfying model at the end are why I play this game. I hope you and the other guys (and maybe girls? )looking in are having fun too. Please forgive me for high jacking your build thread, but I followed your link to Gary's build on LSP, and read through his blog to date. My God, Gary has certainly become a master metal foiler. Simply outstanding. But like you, all of my NMF work has been done to date with Alcad2s, and I'm really comfortable with the process. But comparing it to real Aluminum metal, side by side the Aluminum looks more like what it really is. No problem at all. Gary's work is just lovely and everyone should take a look. I was messing about with some kitchen grade aluminium foil last night, and it made me realize how much skill there is in Gary's work. Yup, I reckon he has a small business venture there from the envious and awestruck like me. With the big hole in the cockpit floor dealt with, it was time to sand off the kit details from the instrument panels and prepare them for the photo etch replacement parts. That’s a straightforward job that I tackle with three sanding sticks - 320 grit, 600 grit and then finally 2000 grit, taking care to preserve the basic angles through lots of stopping and checking. The 2000 grit gets rid of the big scratches. You can go further of course but I wanted to keep some scoring so the self-adhesive photo etch has something to bite on later. I have to admit this isn’t an exact replica of the real aircraft. I couldn’t get really good references so I made the best impression based on the photos I got my hands on. This area won’t be a focal point of the kit once its done, so I settled for the best I could. 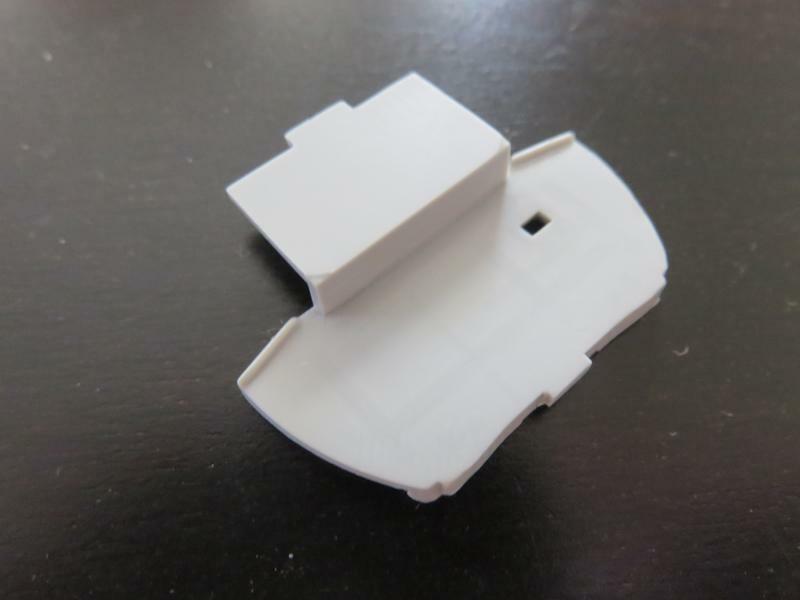 My aim was to introduce some more convincing detail than the kit parts offered. Here’s how it looks roughly held in place against the cockpit tub. There's a bit more I can do, but you get the idea. Have fun with your kits guys. That's some impressive added detail. Except for the pilot, I stayed OOB in order to maintain my sanity. I've started applying the decals and imagine they will take quite some time. There are two large sheets, and one entire sheet is for the common insignia and stencils. I'm doing all kid them before I attach wings and vertical stabilizer for ease of access. Keep up the good work, I really dig how well you do interior details. The PE floor insert came out perfect. The box sure does look perfectly square. 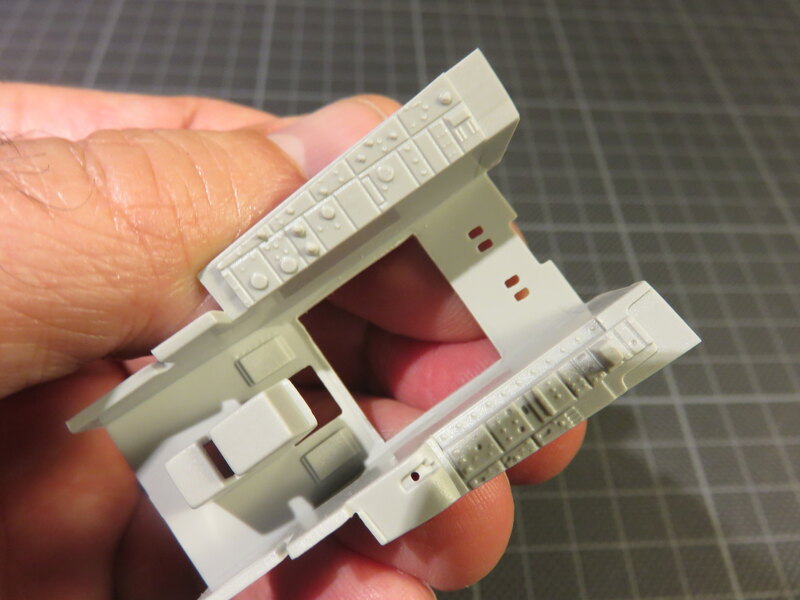 And the rear bulkhead detailing is more then busy enough to fool's one eye. The bulkhead looks great Steve and will look even better and busier with paint i'm sure. It all looks incredibly neat ! Fantastic work already as usual! This is going to be an inspiring build to follow. I shot a Walkaround of a Starfighter in Athens many years ago. 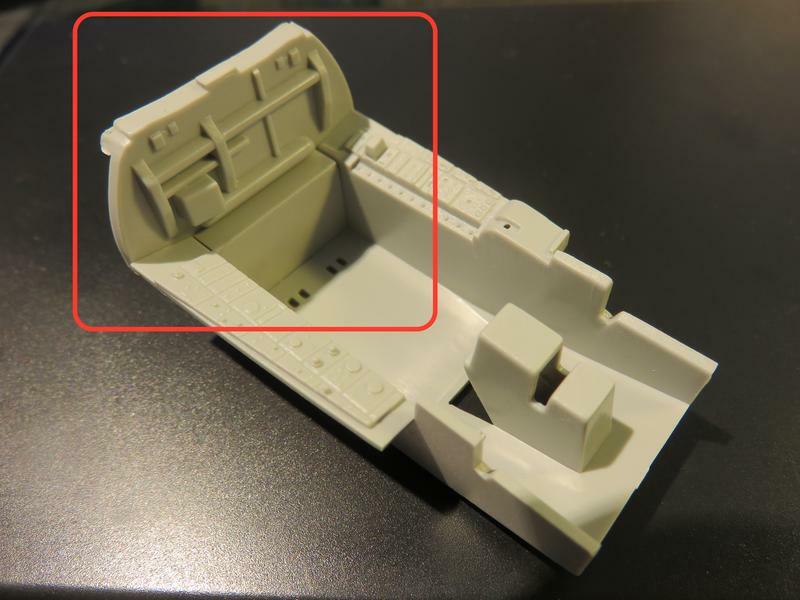 I'm afraid it wasn't possible to access the cockpit, but I managed to get some detail shots of the landing gear and wheel-wells etc. that might hopefully be of some use to you when you get to that stage. Gaz, I think everyone is going to be too busy admiring their reflection in your amazing foil work to look elsewhere. The decalling seems a long way off to me right now. Paul, thanks also. Ive been away a bit too so I didn't notice Joel's absence. Joel I hope everything is good in your world. More progress tomorrow I hope. Fresh back from a few days in London I got stuck in to the ejector seat. A combination of the kit parts, Eduard photo etch and some scratch building got me here. Some of the PE is already coloured but I’m going to paint everything anyway, so this was all about assembly. 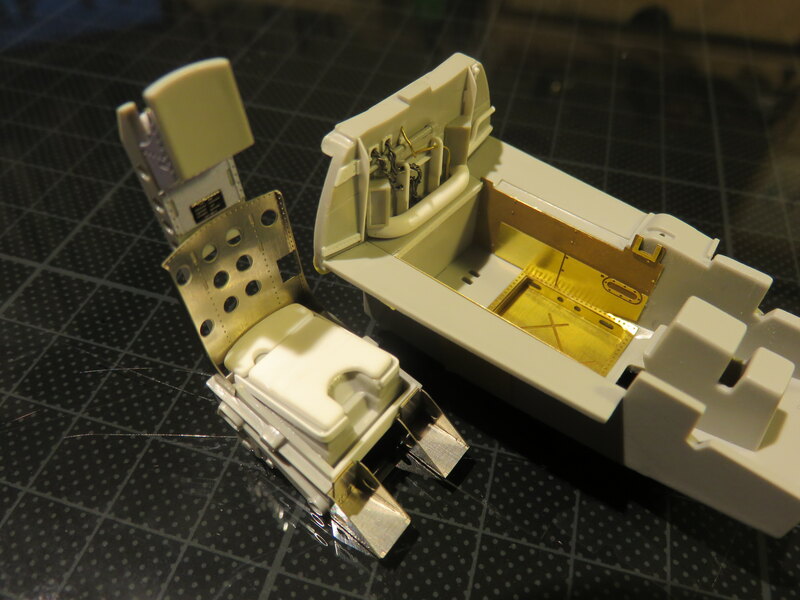 And here’s the ejector seat and cockpit tub side by side. I still have lots to do in the tub but the seat is largely finished apart from the webbing and seat belts. It starts to feel like there's a busy cockpit emerging.